Cold room repairs is a monumental service that many require, even those that take the best care of their cold storage room. This appliance has many different parts to it and, naturally, that means that a lot of things can get broken in it. Not all breakages can make the machine stop working entirely. Why? Because certain parts, when broken, will allow the cold room to continue functioning! These sort of breakages may let you down at the most important moment for your business. Therefore, all the kitchen appliances should be constantly checked and cleaned! You can call us at +44 755 533 6292 if you have any queries, if you are interested in cold room repairs in London. If you are planning on acquiring a cold room, then you can visit our cold room designs section. You can also use our Cold Room Design application that is available 24/7 for any user. It allows you to put together your perfect cold storage unit. 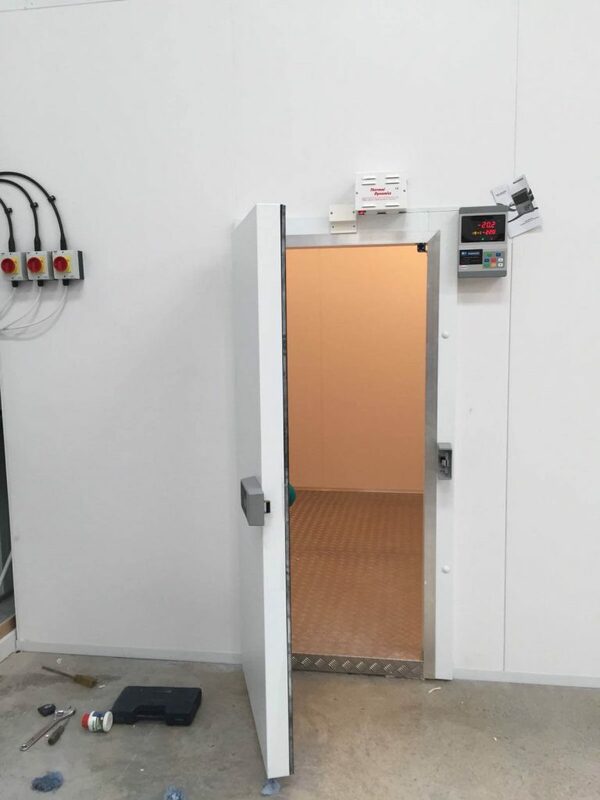 In case, if you have already purchased a cold storage and it has to be installed then you can visit our cold room installation page, where we give all the information about this service. Most breaks happen because owners do not look after their appliances properly. A lot of people underestimate the importance of keeping storage units clean, but a clean environment can help you save money. Feel free to contact us and we will be with you and your cold unit shortly.